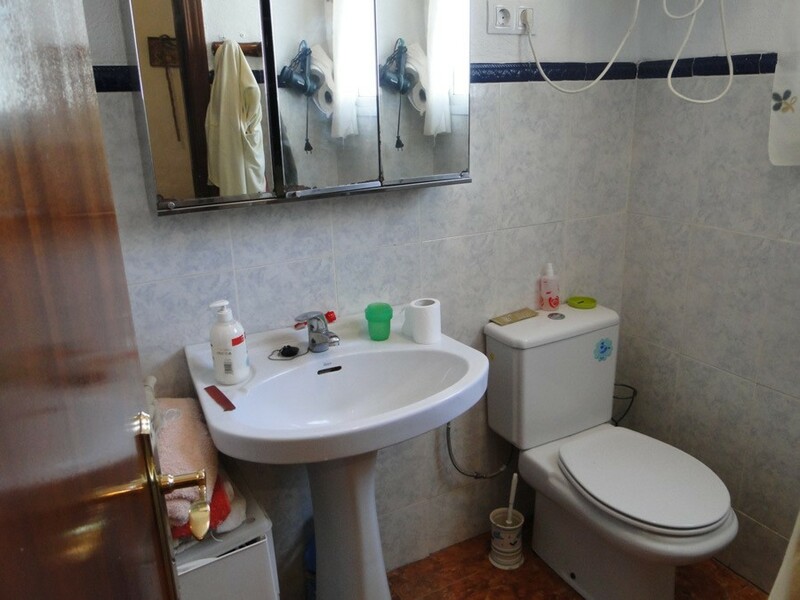 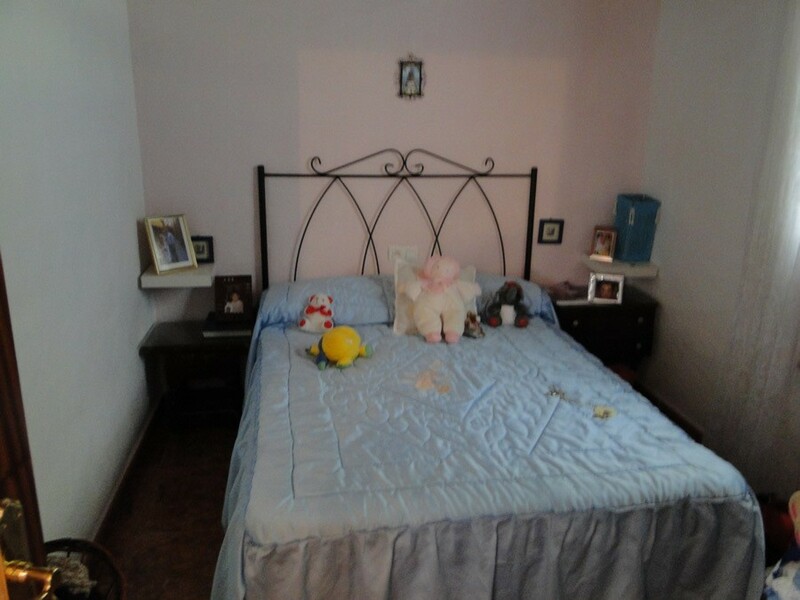 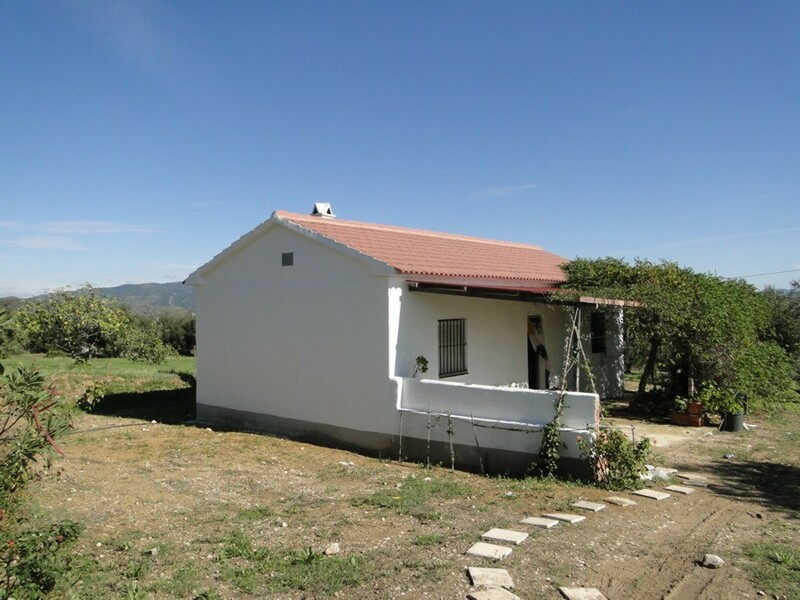 The house comprises 2 bedrooms, living room, kitchen, bathroom with adjacent room which can be used as a small bedroom or storage area. 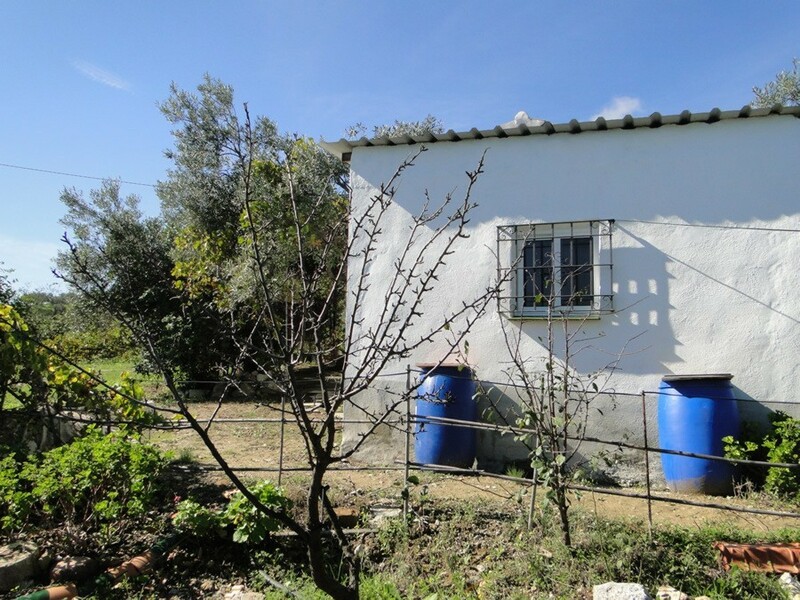 Outside there is a covered terrace and additional storage room. 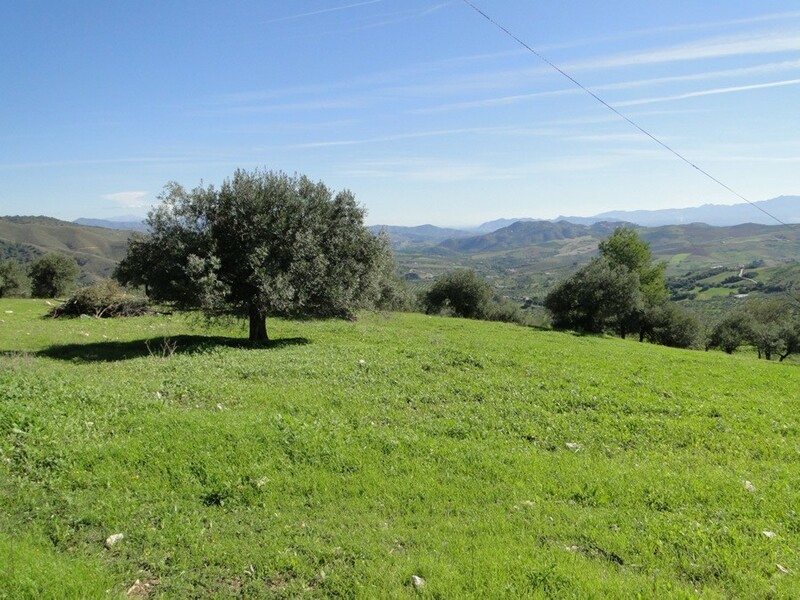 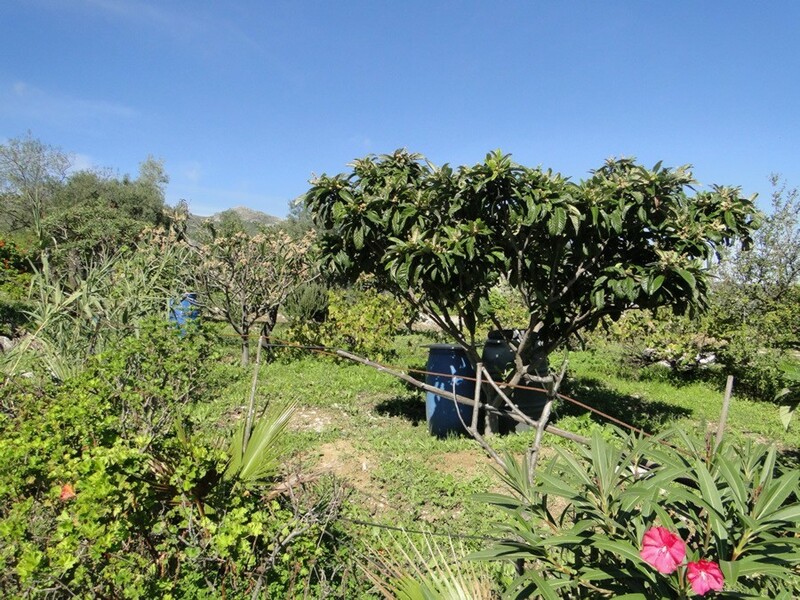 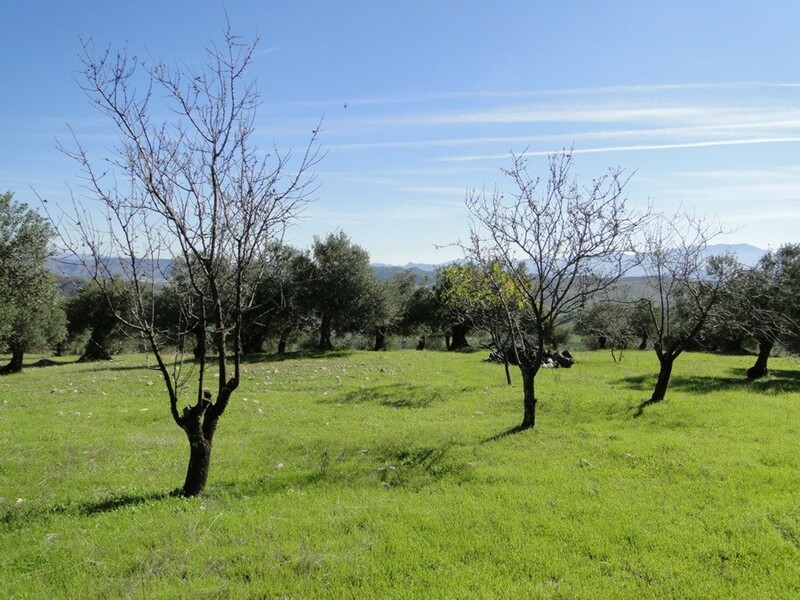 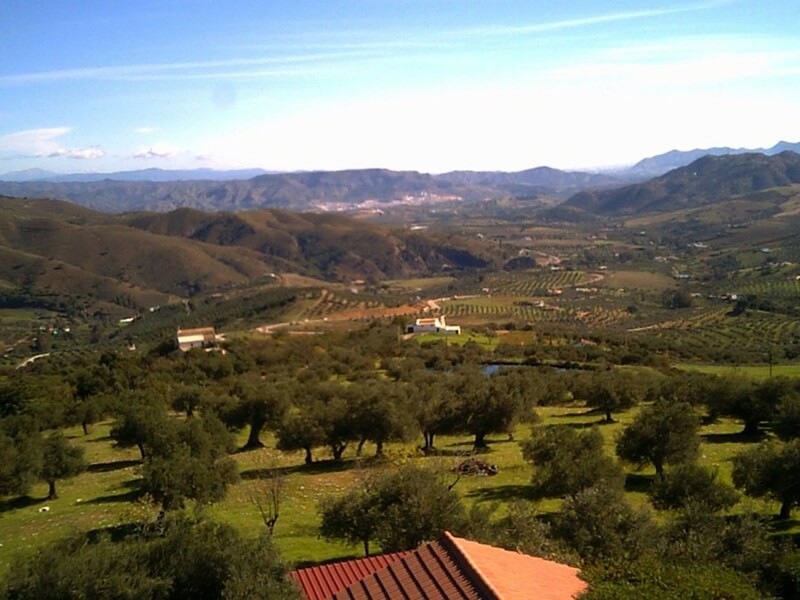 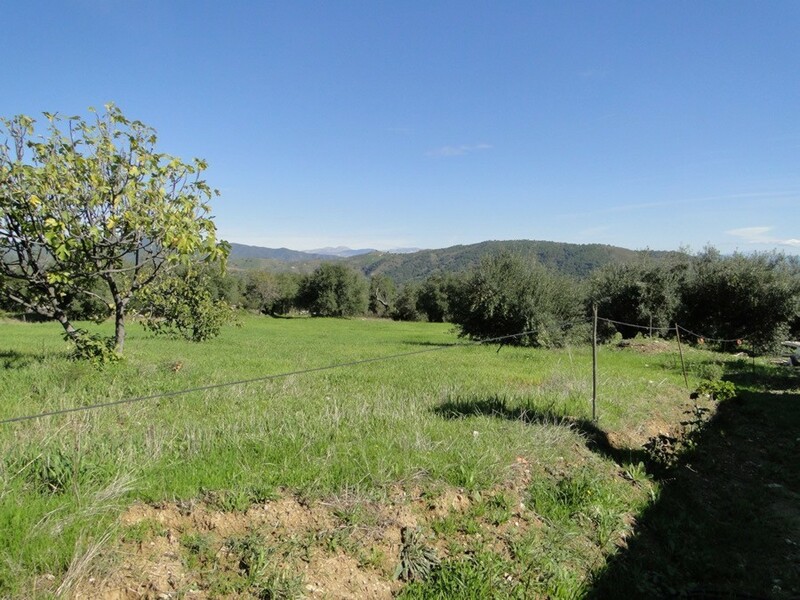 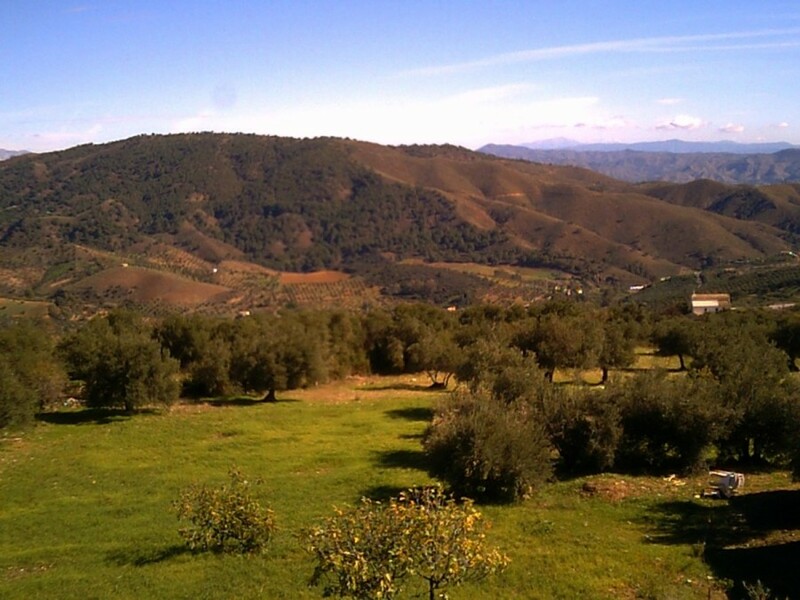 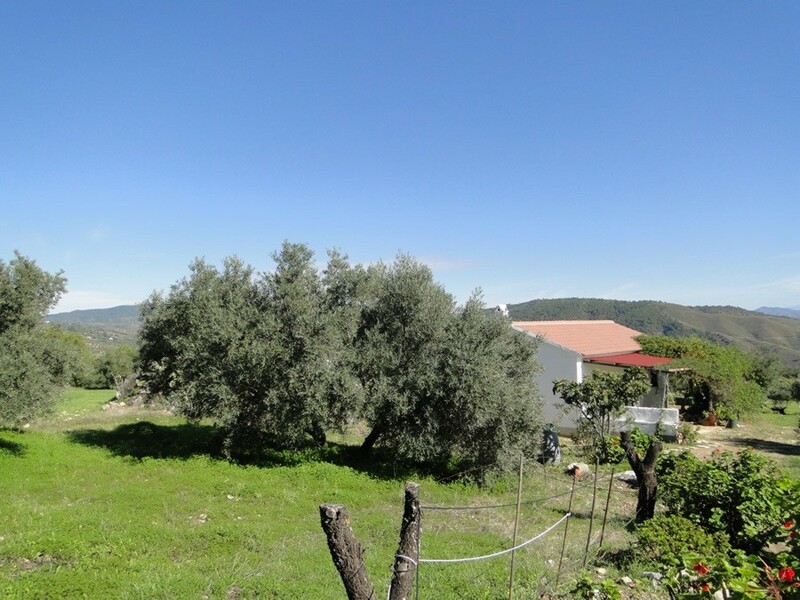 The elevated plot is flat with a variety of fruit, almond & olive trees and plenty of pasture. 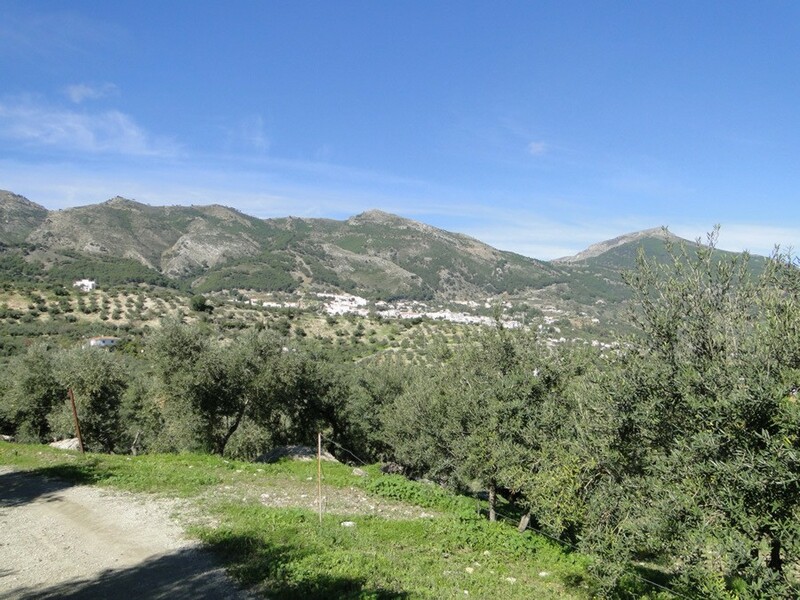 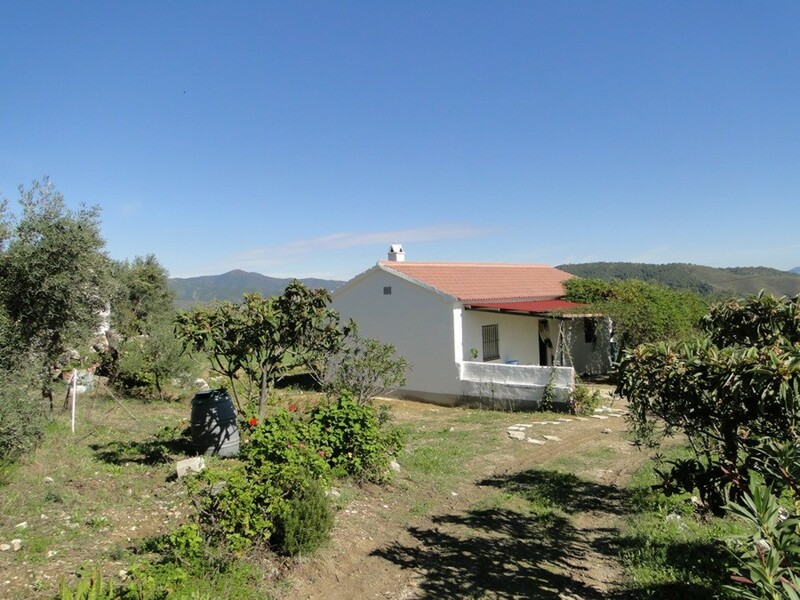 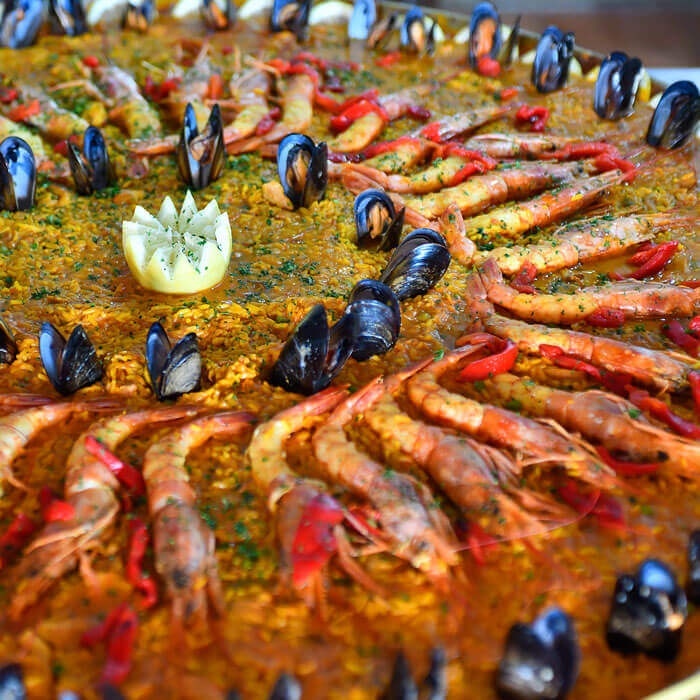 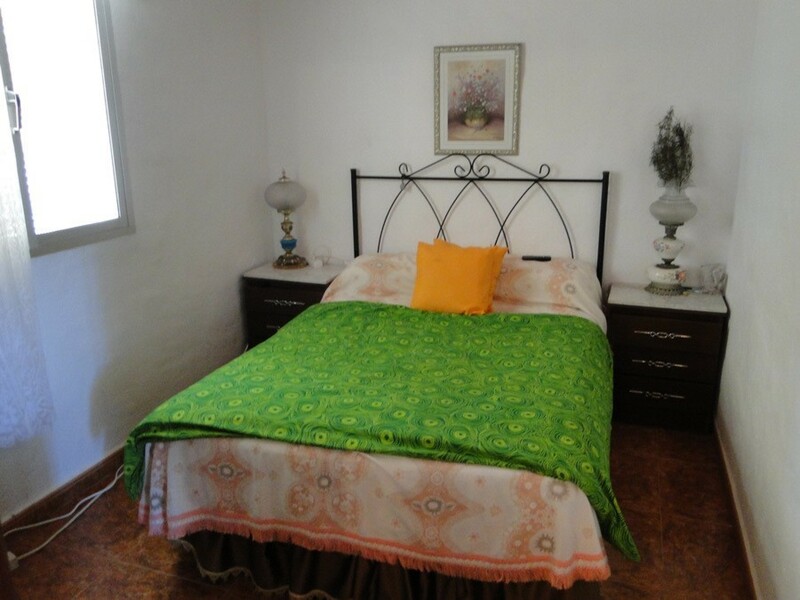 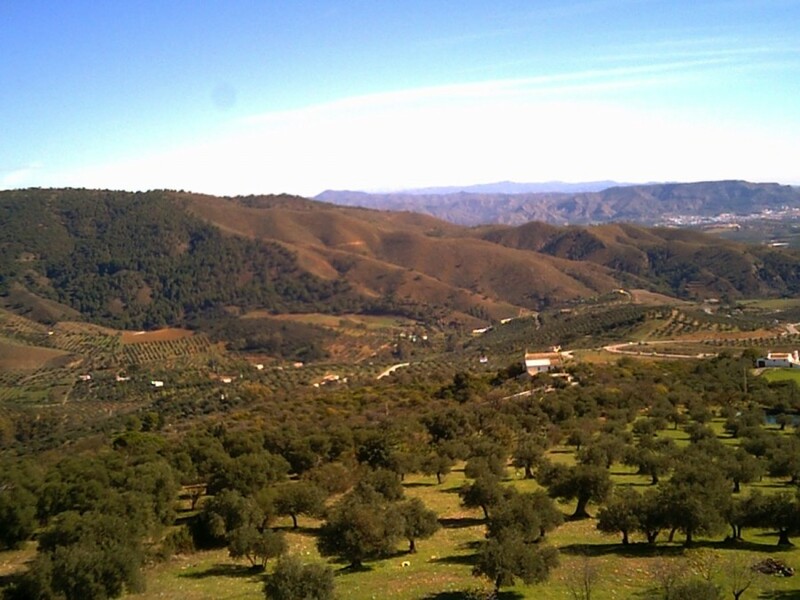 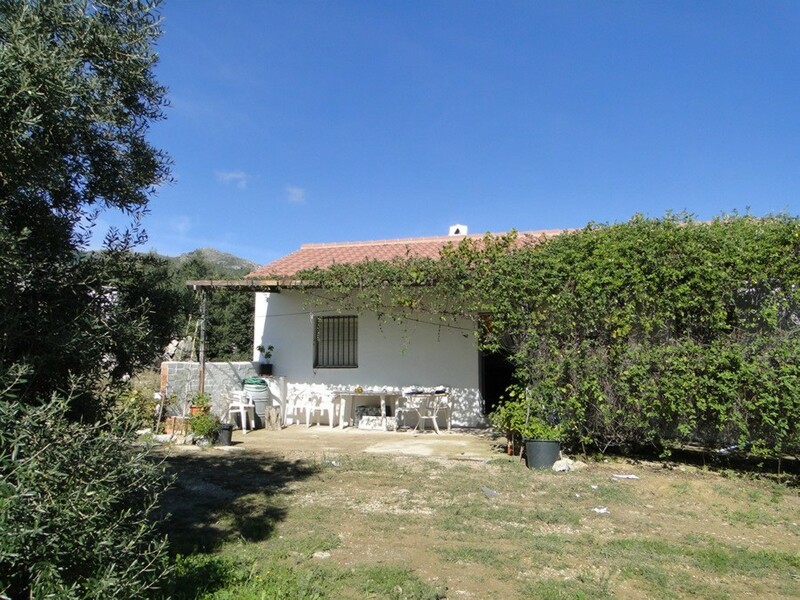 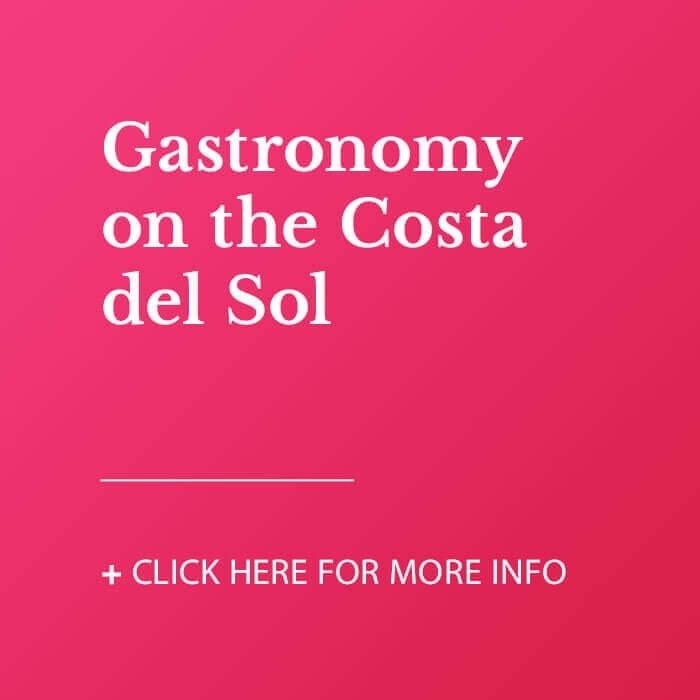 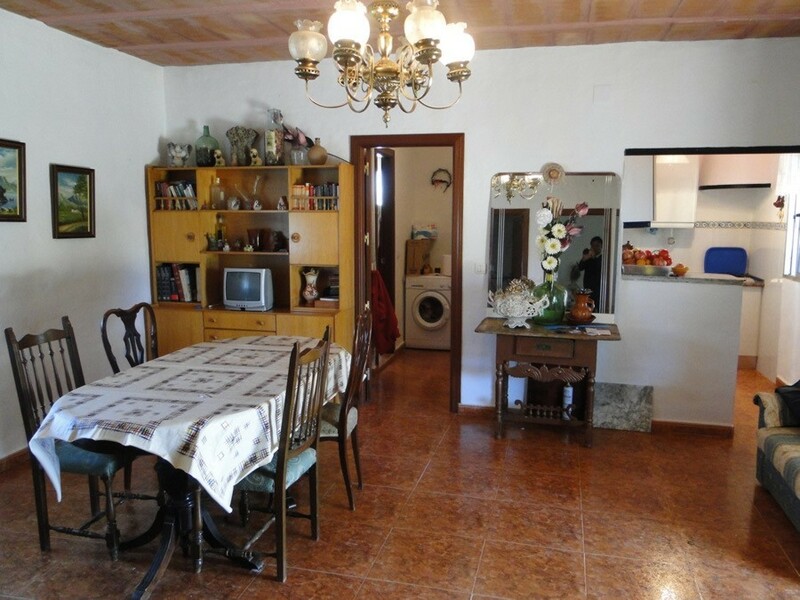 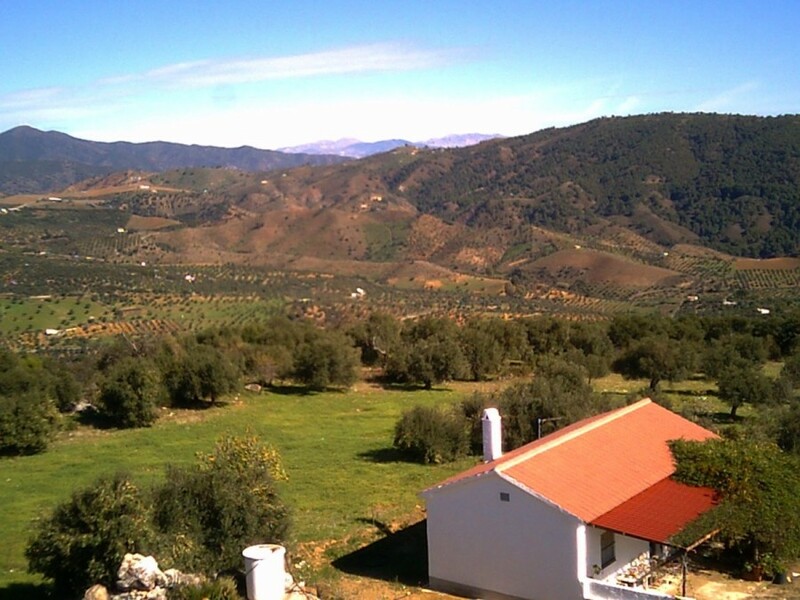 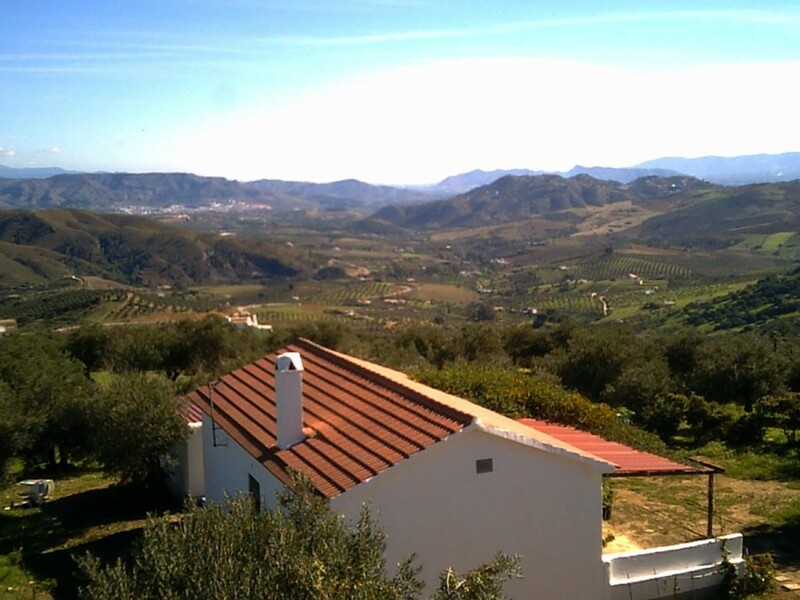 Easy access to the main road on a short track, a 10 minute drive into Casarabonela and 30 minutes from Malaga. 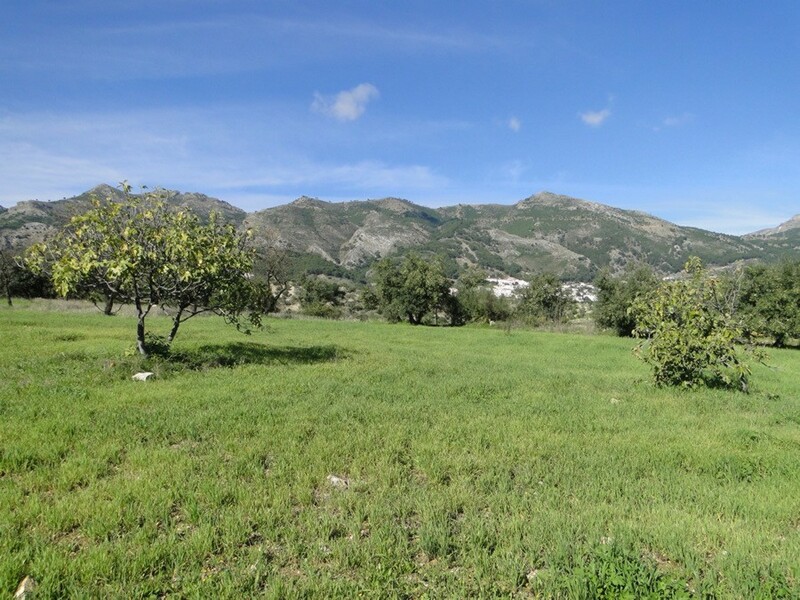  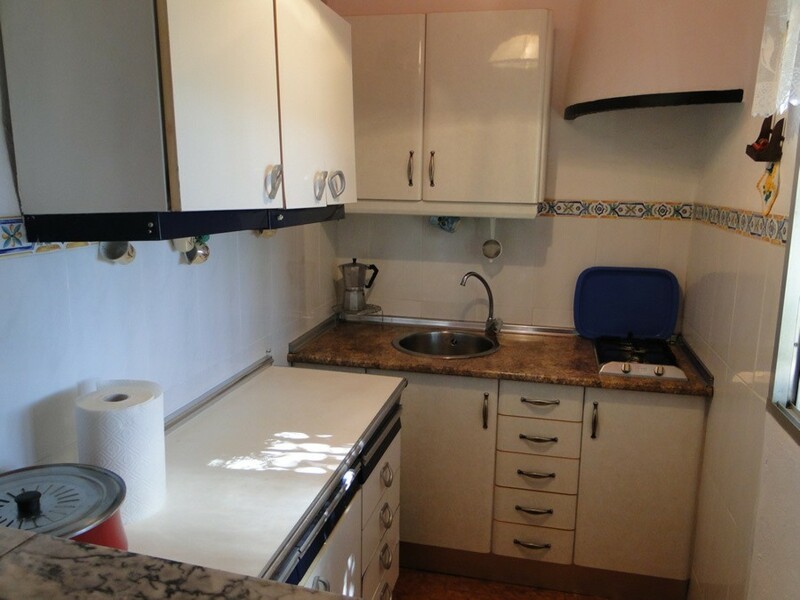 Town water and the option to purchase the adjoining 10,000m2 plot of land.